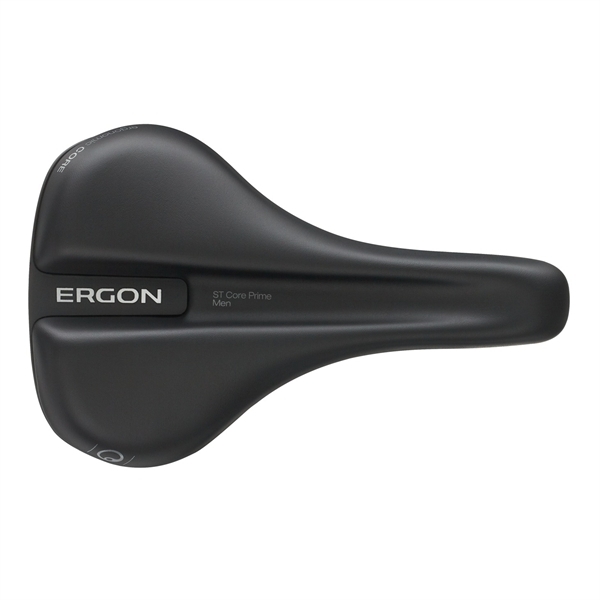 Product information "Ergon ST Core Prime Men S / M Saddle"
The ergonomic miracle of Ergon, specially developed for touringbikers, ensures maximum long-distance comfort and comfortable sitting. The new ST Core Ultra saddle is therefore tailored to the needs of demanding trekking and e-bike riders. Related links to "Ergon ST Core Prime Men S / M Saddle"
Customer evaluation for "Ergon ST Core Prime Men S / M Saddle"